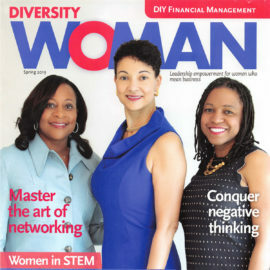 Laurie Fried from Lumina Financial Consultants featured in Diversity Woman magazine! 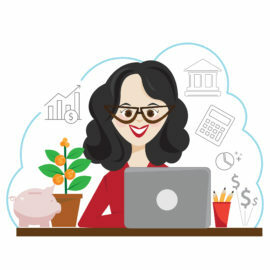 Laurie Fried discusses the importance of women taking control of their finances. 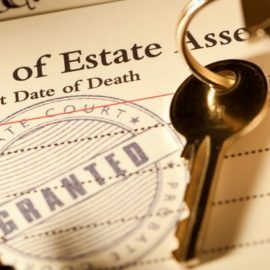 Did you know that one in three adults who have combined their money in a relationship admit to committing financial infidelity against their partner? 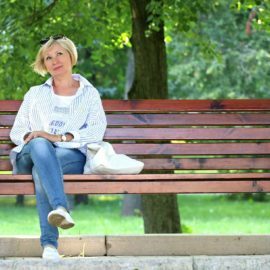 Talking about – and being honest about – money is one of the major challenges in almost any relationship. 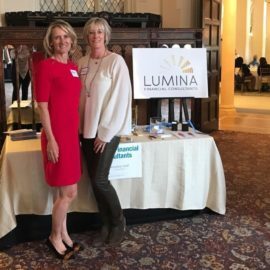 Lumina sponsored a table at the Ladies Professional Golf Association Amateur event in Westchester, NY on Sunday, April 7. 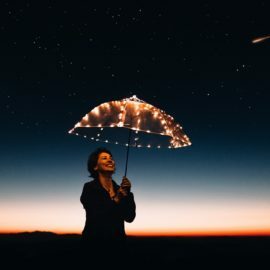 Fashion and Finance – a perfect pair! 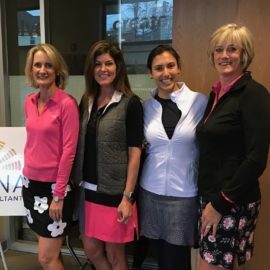 Laurie Fried, Patti Moores & Hilary Tuohy from Lumina Financial Consultants along with Susan Hess, Owner, Golftini present Fashion and Finance – a perfect pair!